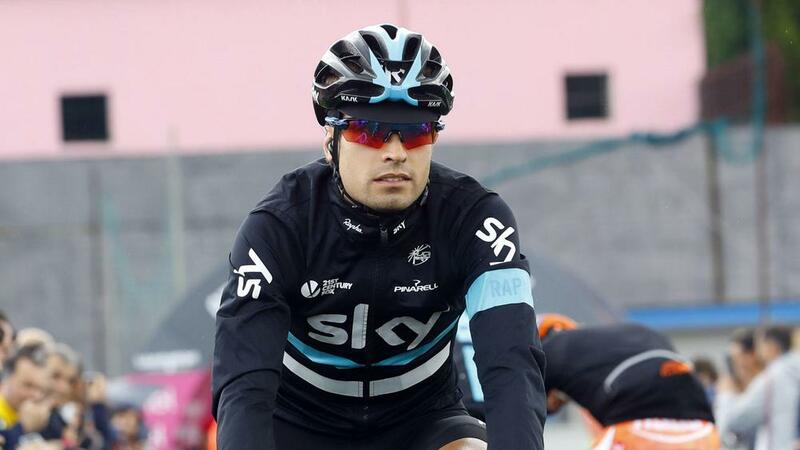 Team Sky have announced that lead rider Mikel Landa has been forced to retire from the Giro d'Italia due to illness. Landa, a two-time stage winner at last year's Giro, found himself in eighth position before Tuesday's stage 10, one minute and 18 seconds behind leader Gianluca Brambilla of Etixx-QuickStep. Team Sky tweeted during the early part of Tuesday's action, to say it had been a "difficult start" to the stage for the Spaniard. And later, it was confirmed that Landa had been forced to pull out of the race altogether.